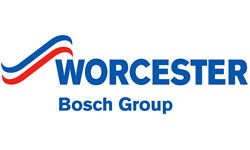 - Up to 10 years parts warranty on all new Boiler Installation. 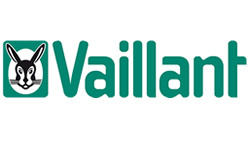 - Energy efficient boilers, saving you £££'s. - FREE wireless programmable thermostat on all new Boiler Installation. supplying and fitting the perfect new bathroom for you. Gas line engineers are qualified to provide you with the best advice on what boiler is right for you. Either having an old boiler replaced or a completely new installation, we are here to help you choose the right boiler for you and your family’s needs. 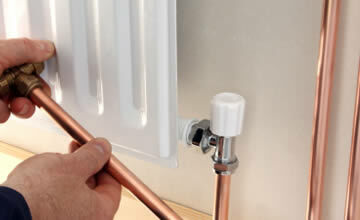 Are you looking to book a service to cover your boiler against unforeseen maintenance work over the course of the year? We can advise you the most suitable and cost effective plan for you. 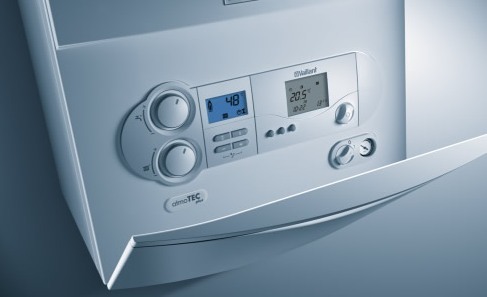 From changing a broken down boiler to whole central heating installation, we cover all your central heating needs. We offer a full power flush to remove lime scale and sludge, which will boost the performance and efficiency of your central heating system. We can help you to create the bathroom which you’d always dreamed. Working to any budget, we offer a full advisory service and can guide you to the perfect bathroom solution. 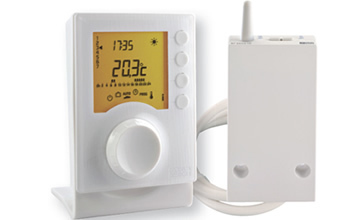 FREE wireless thermostat with all the new Boiler installation worth over £100. We undertake all aspects of heating and plumbing work, from carrying out the smallest of repairs to entire boiler and heating system installations. We work for individual residential clients, property managers and estate agents. There is no job too big or small for us, and every customer is treated as a priority. All customers can rest assured that Gas Line is a Which? Trusted Trader, is Gas Safe registered, and is fully insured. 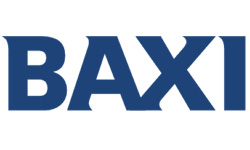 We are also approved Baxi/Main installers and our boiler installs come with warranties between 5 to 10 years (terms and conditions apply). 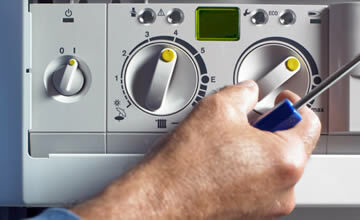 We are particularly skilled in diagnosing and repairing boiler problems. Our work is tidy and precise, and we will never leave you with a mess to clean up. Our experience in the field is extensive and our business has largely grown through positive word of mouth. Customer satisfaction is our number one priority. We take great pride in the friendly customer service that we provide. We are polite, punctual, and approachable. Don’t just take our word for it – read our reviews!